Cheap Florida LMT CE Law-Ethics-Medical Errors 6CEs. 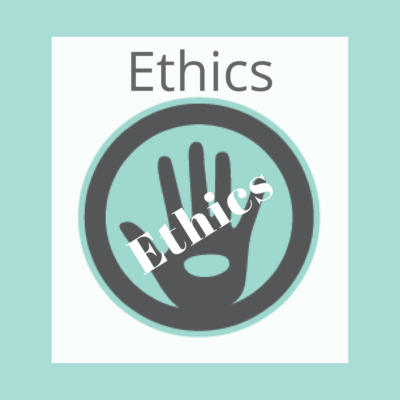 This online course for Florida licensed massage therapists includes 2 CE for Ethics, 2 CE for FL Law and 2CE for Medical Errors. No worries we will submit them to CEBroker for you up to a 24 hrs before August 31, 2019. After August 30, please manually post the CE’s to CEBroker.com as we are not responsible for late entries. 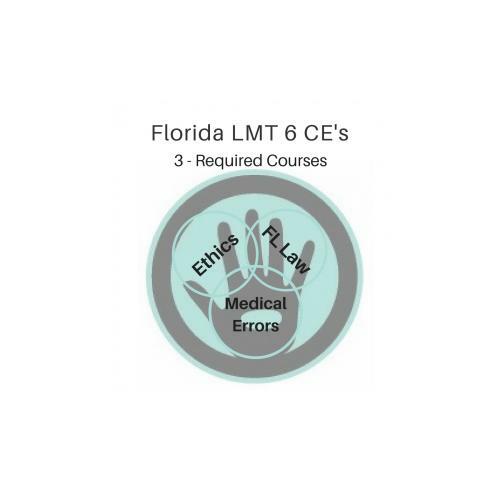 Cheap Florida LMT 6 CE Law-Ethics-Medical Errors 6CEs. This online course for Florida licensed massage therapists includes 2 CE for Ethics, 2 CE for FL Law and 2CE for Medical Errors. Download the PDF and take test. Then Download certificate and print out. No worries we will submit them to CEBroker for you up to a 24 hrs before August 31, 2019. After August 30, please manually post the CE’s to CEBroker.com as we are not responsible for late entries. FL Provider # 50-2045 and FL Course # 20-615101.